16 CEUs available for LMFTs, LCSWs, LPCCs, and/or LEPs – please click here for more information. 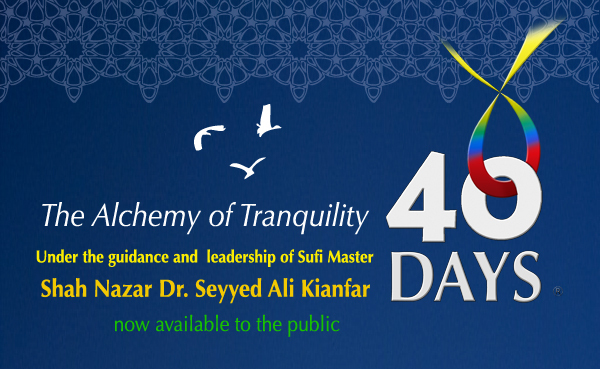 For more information or if you have questions about the 40 Days: Alchemy of Tranquility program email us at 40days@ias.org. If you would like to register by mail you can download the form here: 2019-retreat-reg-form 40D. 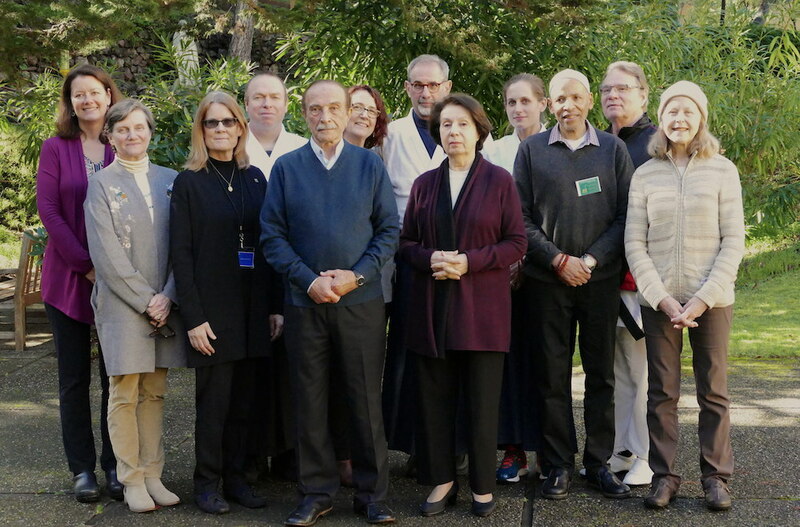 The 40 Days, Alchemy of Tranquility program offered a very successful and well-attended retreat at Santa Sabina on the Dominican University campus in San Rafael. This year the focus of the retreat was The Root of Security. Drawing on the Sufi tradition, the possibility of security within oneself depends on finding the stable point of connection or Unity with the absolute essence of Being. The motivation to locate the root of security and point of balance within oneself is wisdom. And practice is necessary to achieve that goal. The weekend was guided by Sayedeh Dr Nahid Angha and Shah Nazar Seyed Dr. Ali Kianfar. Members of the 40 Days Team offered additional presentations covering topics such as attachment, memory, the physical system and faith, as well as martial arts practices and demonstrations, beautiful music by Taneen, poetry and time for quiet reflection and meditation. The 40 Days: Alchemy of Tranquility program again held its annual weekend retreat Friday evening January 27 through Sunday afternoon January 29th, 2017 at the beautiful and peaceful grounds of the Santa Sabina Center on the Dominican University campus in San Rafael, California. The theme of this retreat was Transformation Through Practice and Knowledge of Unity. It was taught that transformation cannot take place when the direction of transformation stays in the domain of the mind. To accomplish transformation we must find our way to our hearts, and release ourselves from all the images that we think of as self, in order to find our way to the essence of the true self. Please click here to read our full report on the retreat. The 40 Days: Alchemy of Tranquility program held its annual weekend retreat Friday evening January 15 through Sunday afternoon January 17th, 2016. 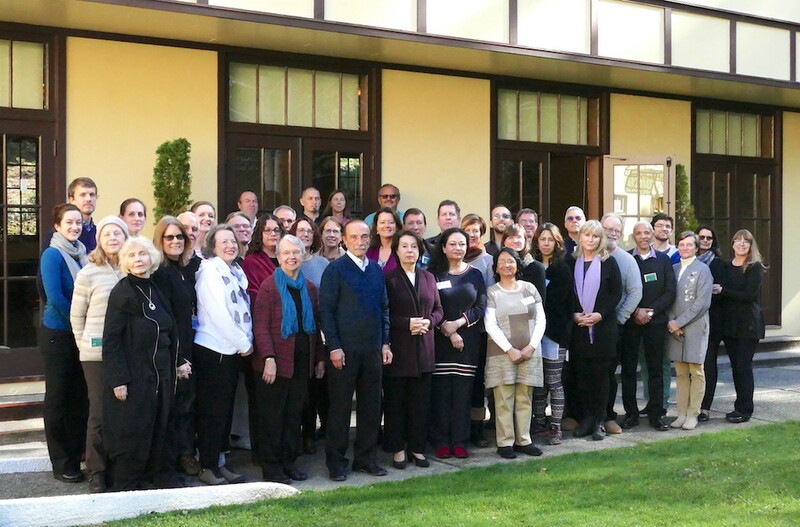 The retreat was held at the beautiful and peaceful grounds of the Santa Sabina Center on the Dominican University campus in San Rafael, California. The theme of this year’s retreat was Self in all its dimensions. Related subjects included: transformation of being, progress on the spiritual journey, polishing the heart, moving beyond contradiction, discovering a standard for right action, and apprehending reality. His Holiness, Shah Nazar Ali Kianfar, a world-renowned Sufi master who has been teaching spiritual practices and techniques for over thirty years, directs and guides the entire program. The practical spiritual techniques he uses in each session are based on the ancient wisdom of the prophets and have been used by spiritual masters throughout the ages. This is the first time in history that the introduction to and preparation for chelleh has been offered publicly, as Shah Nazar Dr. Ali Kianfar had been directed. However, the practice itself remains individualized and private and is available only to those who qualify themselves. It is also the first time that this highly spiritual practice of purification has been combined with psychological training, for Dr. Kianfar recognizes that many of us carry psychological wounds that first must be healed before we can progress on our spiritual journey. The 40 Days Alchemy of Tranquility Series is designed for individuals interested in further exploring the multiple dimensions of self, as well as for practicing psychotherapists who are interested in methods for addressing these dimensions with their clients. Accessing the wisdom of the heart. Exploring dimensions of the self. Harnessing the power of the mind’s influence on personality. Bringing the physical system to a state of equilibrium. Members of the 40 Days team who are licensed psychotherapists and educators with many years of clinical experience and spiritual practice in the ancient wisdom of Sufism, help bridge spiritual teachings with the contemporary language of psychology. They present this wisdom in a way that is accessible and very practical. 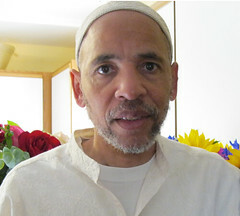 Sheikh Salman Baruti, MSW is a licensed clinical social worker. He graduated from UC Berkeley School of Social Welfare in 1981. For the past 30 years he has provided case work and mental health services to underserved at risk youth in the San Francisco Bay Area. For the past 25 years Mr. Baruti has worked at the Alameda County Child Guidance Clinic where is currently a Senior Psychiatric Social Worker supervising a day treatment unit. Mr. Baruti, a student of Sufism uses transformative life skills including Sufi wisdom, stories and sayings that he has learned from his teachers to help young people to appreciate and value their lives. Jamal Lawrence Granick, Ph.D., is a licensed psychotherapist in the SF Bay Area. He is student of Uwaiysi Sufism under the guidance of Dr. Nahid Angha and Shah Nazar Dr. Seyyed Ali Kianfar, the founding directors of International Association of Sufism. Dr. Granick is a member of IAS and serves on its Executive Committee, and has participated in many of its programs, including presenting on Sufism and Psychology nationally and internationally. He also holds a fourth degree black belt in Aikido which he teaches in a regular weekly class. Mary Toth Granick, M.Ed, LMFT is a licensed Marriage and Family Therapist and maintains a private practice with offices in San Francisco and Albany, where she works with individual adults, couples, adolescents and their families. She also has extensive experience and a background in school-based counseling services in various settings in the Bay Area. 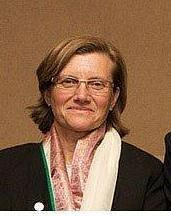 Ms. Toth Granick is a student of Uwaiysi Sufism and a member of the International Association of Sufism. 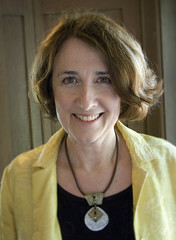 She has contributed articles in the SPF Newsletter and the journal, Sufism: An Inquiry. She has also presented her work with Sufism and Psychology at various retreats in the Bay Area. Arife Ellen Hammerle, Ph.D. is a senior teacher of the Uwaiysi School of Sufism, under the supper vision guided by Sufi Masters Dr. Nahid Angha and Shah Nazar Seyyed Dr. Ali. Kianfar. Dr. Hammerle is a member of the International Association of Sufism. She sits on the Executive Committee for the Institute for Sufi Studies. She is a psychotherapist and published author who teaches courses at the Institute for Sufi Studies and 40 Days Alchemy of Tranquility Program.. She is a licensed Marriage and Family Therapist who holds a doctorate in clinical psychology. Dr. Hammerle is a psychotherapist and clinical supervisor with the Community Healing Centers, an integrative psychotherapy non-profit organization. 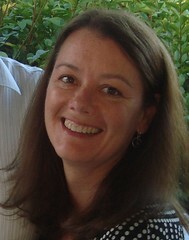 She is a published author who has written several books and articles on spirituality and psychology. 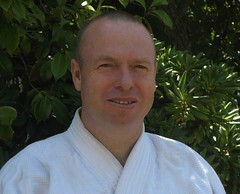 Jalal Brian Heery, Ph.D. is a 4th degree black belt and head instructor at Rocky Valley Aikido in Menlo Park. He has been investigating the interstices between the body, mind, and spirit, since his time as a competitive world class gymnast. Dr. Heery did his doctoral research on “Awakening Spirit in the Body” at the Institute of Transpersonal Psychology. He is s student of the Uwaiysi School of Sufism, under the guidance of Sufi Masters Dr. Nahid Angha and Shah Nazar Seyed Dr. Ali Kianfar. Rahmana Lynn Larkin, MSW, ACSW is a psychotherapist in private practice in Seattle, WA and a student of Sufism under the guidance of Seyed Ali Kianfar Ph.D and Seyedeh Nahid Angha Ph.D. In addition to her experience and training in Sufi Psychology, she is certified in Psychosynthesis, EMDR, Reiki, Hypnosis and NLP. George Matchette, MA, LMFT is a licensed Marriage Family Therapist with many years of experience working with individuals and couples. 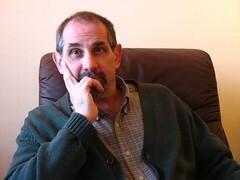 Mr. Matchette specializes in trauma reduction and core belief transformation using a variety of techniques, including active imagination and energy psychology. Mr. Matchette participates in presenting the Forty Days Program: Alchemy of Tranquility® Workshop Series designed for individuals interested in further exploring the multiple dimensions of self, as well as for practicing psychotherapists who are interested in exploring how their spiritual development can positively impact their client’s progress. He regularly teaches graduate courses in communications skills and theories of counseling. Mr. Matchette is a member of the Community Healing Centers and currently provides psychotherapy at its San Francisco location. Mr. Matchette also is a member of Taneen, Sufi Music Ensemble and a Department of the International Association of Sufism, which performs poetry of the great Sufi masters in English translation. Salima Ginny Patton Matchette, LMFT received her MA in psychology from the California Institute of Integral Studies in San Francisco, CA. She is a licensed Marriage and Family Therapist, student of Sufism Psychology, and Music Therapist. Throughout her career, Ms. Matchette has worked extensively with: individuals dealing with issues arising from past trauma and abuse; adults in recovery from addictions/dependencies; people undergoing difficult life transitions; and individuals, couples, and families with relationship issues. Ms. Matchette also has a thriving Music Therapy practice in the San Francisco Bay Area, working therapeutically with home- and facility-bound elderly clients, using vocal and instrumental music as the modality. Ms. Matchette is also a member of Taneen Sufi Music Ensemble which is a Department of the International Association of Sufism. 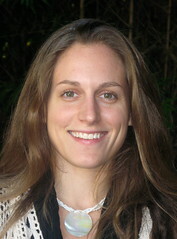 Sarah Hastings Mullin, Ph.D. is a member of IAS and of the 40 Days Alchemy of Tranquility Program. She received her Ph.D. from the Institute of Transpersonal Psychology. 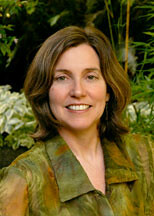 She is a clinical psychologist and provides psychotherapy for couples, families and individuals. She also holds a second-degree black belt in Aikido. Katherine Preston, MA, LMFT is a licensed Marriage and Family Therapist, and has been a practicing psychotherapist for over twenty-five years. She maintains a private practice in San Francisco and has held many clinical leadership positions overseeing and providing clinical training and supervision for therapeutic services throughout the Bay Area. Ms. Preston is a student of Uwaiysi Sufism and a member of International Association of Sufism. Ms. Preston serves as moderator for the 40 Days – Alchemy of Tranquility Program. Amineh Amelia Pryor, Ph.D., LMFT is a student of Uwaiysi Sufism under the guidance of Sufi Masters Dr. Nahid Angha and Shah Nazar Seyyed Dr. Ali Kianfar. Dr. Pryor is co-director of the Sufism and Psychology Forum and co-editor of the SPF Newsletter, a department of International Association of Sufism. 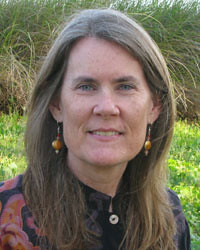 Dr. Pryor is a clinical supervisor and psychotherapist at the Community Healing Centers in San Francisco. She presents at local and international conferences and has published articles in the fields of spirituality, psychology, consciousness, and science. Dr. Pryor is the author of Psychology in Sufism and co-author of Sufi Grace.As a presenter and group facilitator in the 40 Days – Alchemy of Tranquility® Program she also experiences the benefits of the 40 Days practices in her own life. International Association of Sufism/40 Days: Alchemy of Tranquility Program is approved by the California Association of Marriage and Family Therapists, as required by the California Board of Behavioral Sciences, to sponsor continuing education for LCSWs, LMFTs, and LEPs, Provider number: 95354. IAS/40 Days maintains responsibility for this program/course and its content. Continuing Education grievances and request for refunds, disability accommodations, copies of CEU certificates or other records should be directed to 40days@ias.org. For our policies pertaining to these matters, please go to the policies page.